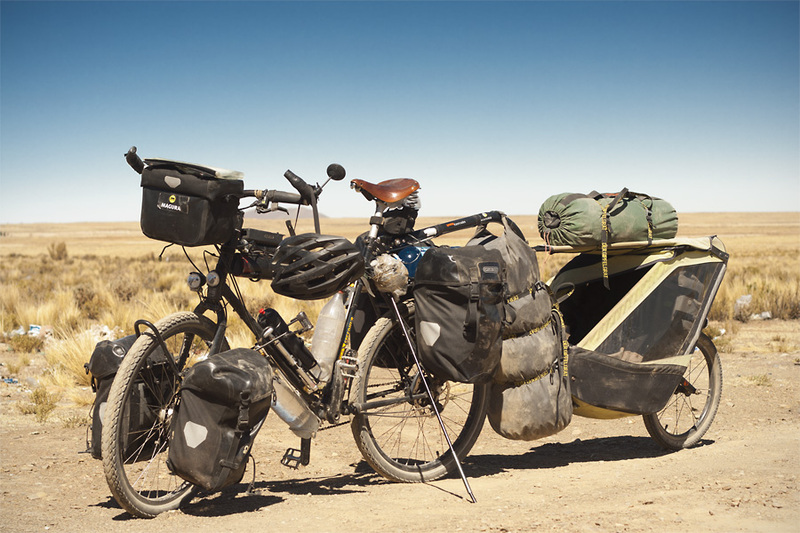 For seven months we explored South America with our bicycles. 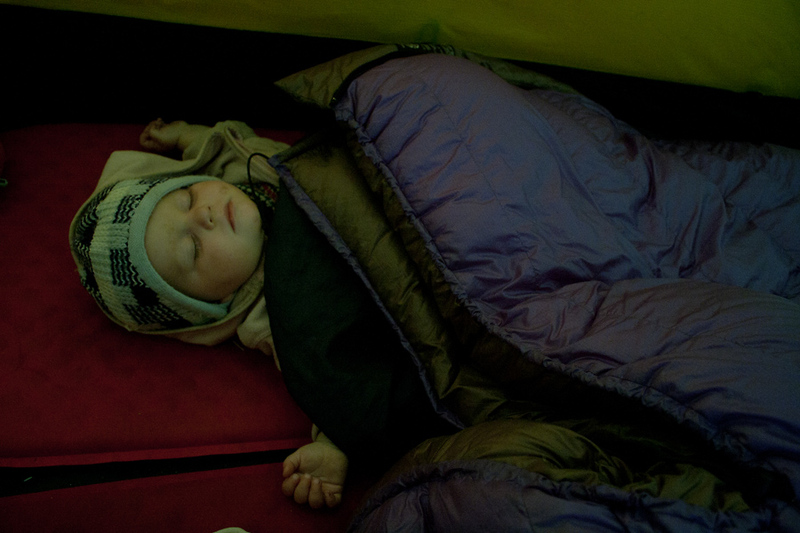 Mostly we slept in a tent, where our down sleeping bags of the Polish manufacturer CUMULUS were great companions. Which experiences we had with the sleeping bags and whether we would go on tour with them again, you can read in this report. 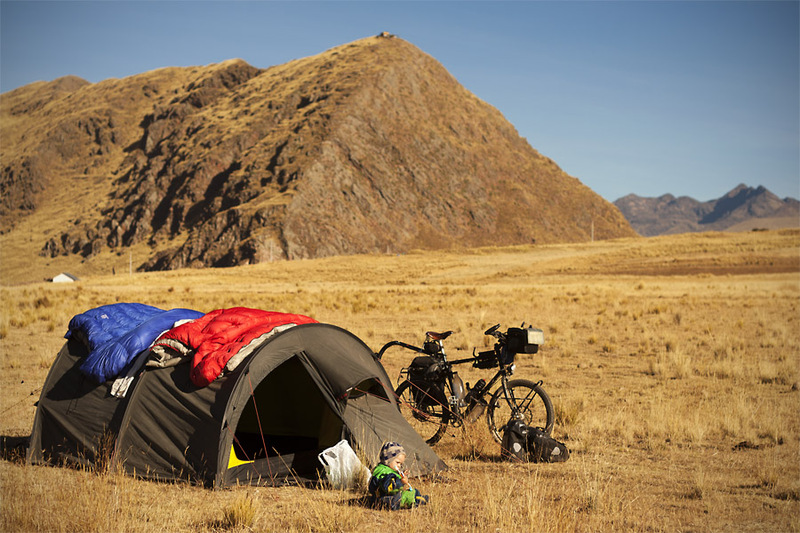 We wanted to bike across the Andean highlands. Therefore the comfort temperature of our sleeping bags had to be about -10 ° C, as we expected to be at over 4000m above sea level. 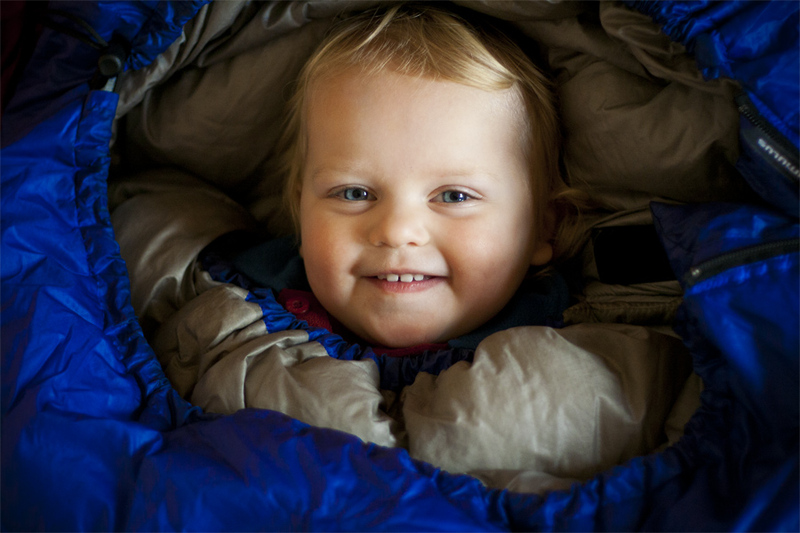 With the whole additional luggage necessary with two children, the only option for the sleeping bag filling material was feather-weight down. 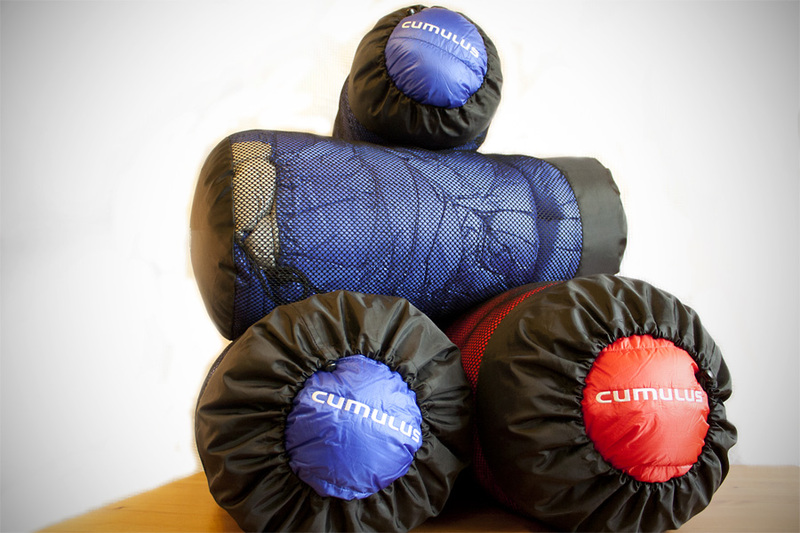 We chose CUMULUS Sleeping Bags – not least because of their excellent proportion between insulation performance and weight. 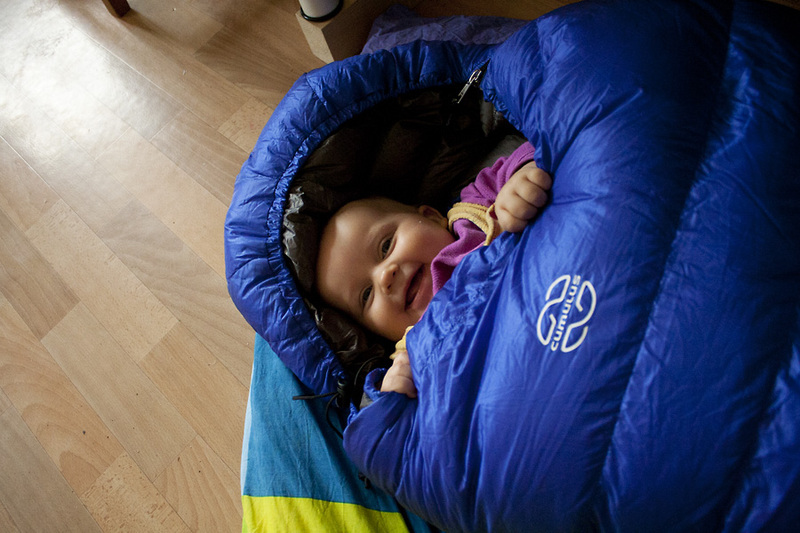 Livia got the warmest sleeping bag, the Teneqa 850 (850 g down fill), because children freeze much faster than adults. CUMULUS found our project so great that they wanted to support us. So for example the sleeping bags were adjusted to our body length. Magdalena even got a baby custom-made one specially developed for our needs! Emilia and I decided on the slightly more compact Teneqa 700 (700 g down fill). In order to compress the huge volume for day-to-day transport quickly and easily, we chose the very light, waterproof Ortlieb pack bag with a valve. Thanks to the large opening, the sleeping bags were packed quickly and always protected from the rain. As a robust second layer for protection against damage and moisture, a large pack bag, also made by Ortlieb, was used. Lashing straps fixed the sleeping bag reel securely on the trailer front side. As a positive side effect it also served as spray and wind protection for Magdalena. Magdalena naturally moved much at night. Therefore, she always wore many layers in addition. 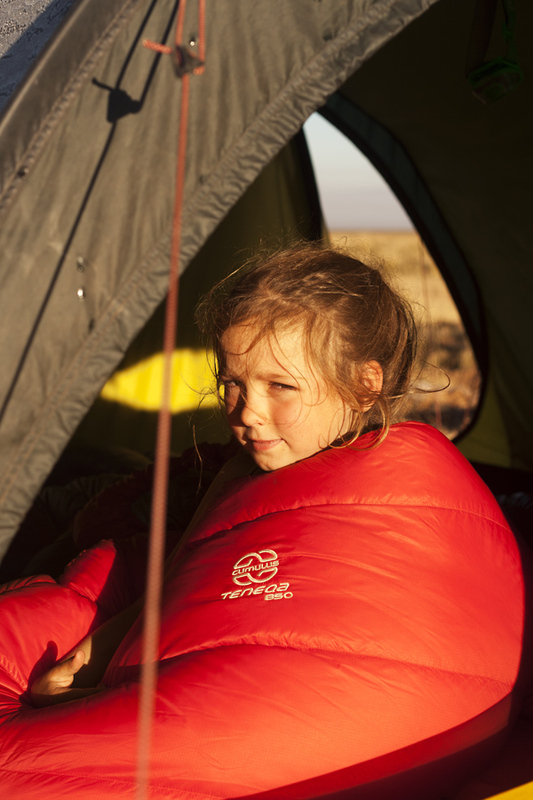 Only when it was very cold, we closed her sleeping bag completely – otherwise we used it mainly as a blanket or only closed the bottom half. 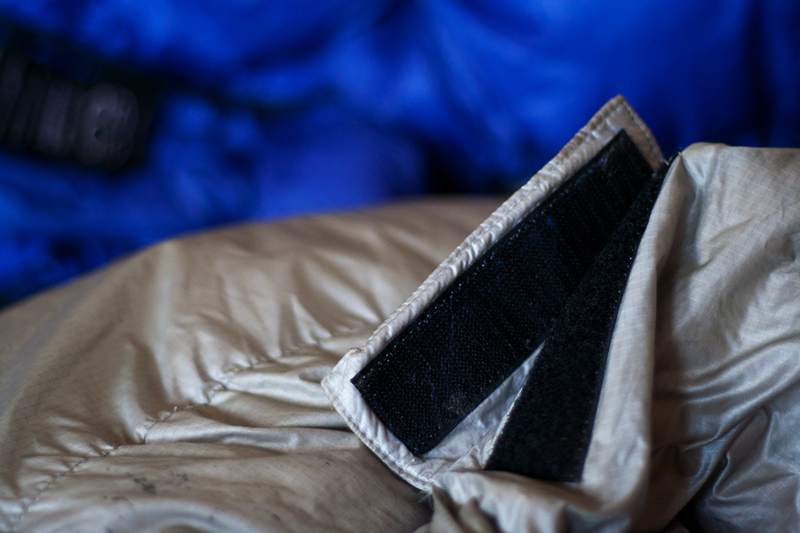 Especially when it is cool outside, sleeping bags have to be aired a lot, so that the moisture released by each person over the night can escape. The colder the air, the lower is the capacity to absorb water. 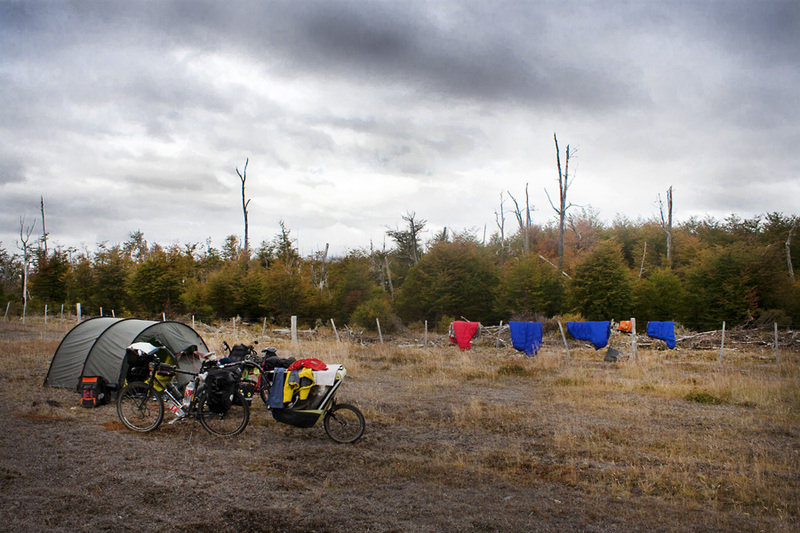 Here on Tierra del Fuego it was so icy that we even set up our tent for the lunch break. With a two hour time window, it is a good idea to unpack the sleeping bags. On the Bolivian Altiplano, however, it is rather mild during the day, because the sun has enormous power. But as soon as the sun vanishes in the evening, it gets really cold. The night Livia had just awakened from was cold – 13 ° C! Here the sleeping bags had to show what they were able to! No one of us has been to cold – and such chilly nights we had quite often here! Of course in such an environment needed is also a good camping mat, the hood has to be closed properly and perhaps you should not go hungry to bed … In the picture above, by the way, you can see how much power the sun has in the Bolivian Andes: While the tent in the shade is still deep frozen, the sun-sprayed part is already partly completely dried up! Here, Emilia is just stowing one of our sleeping bags in the Ortlieb bag. 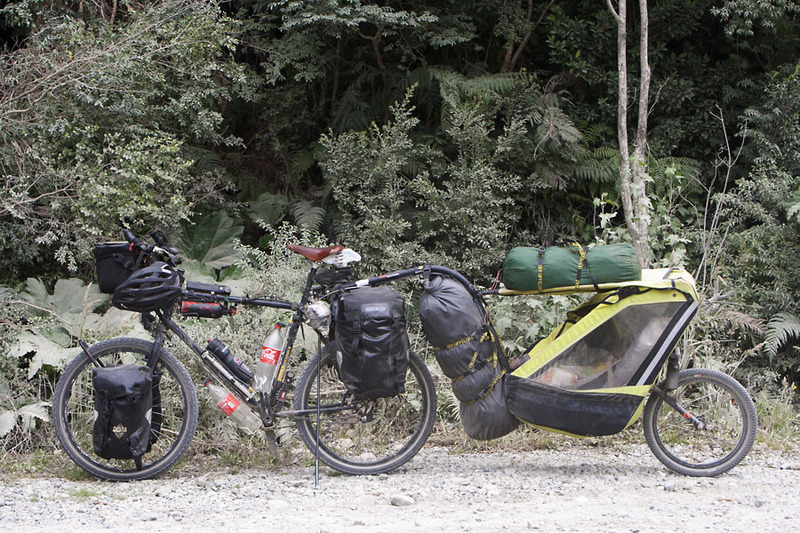 You can see what a fantastic volume the sleeping bags unfold, and how compact they can be stored! 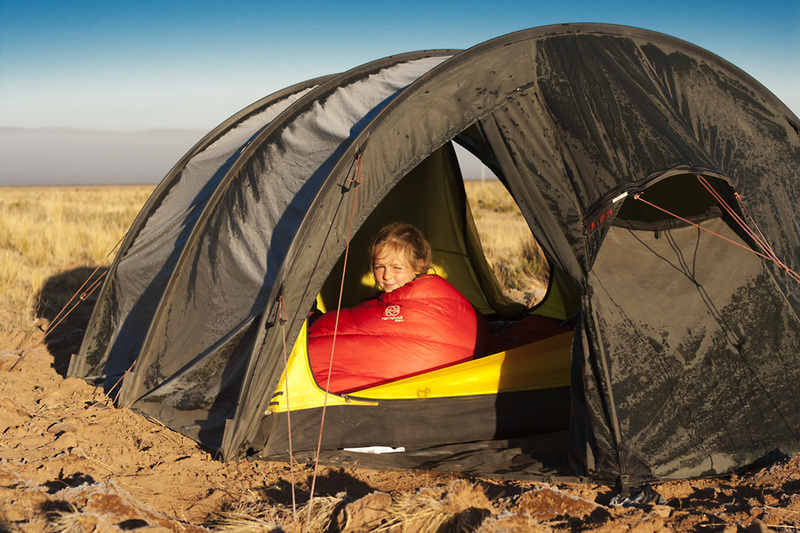 If the tent is already dry in the morning and there is little wind, you can also put the sleeping bags directly on the roof for venting. One should not underestimate the space babies need when sleeping! Magdalena loves to go crosswise, or spread her arms over the full length. By opening her sleeping bag fully to the foot end the blanket which we then get is in all directions large enough for such cases. The sleeping bags have experienced a lot! Here, for example, you see Magdalena’s first birthday! We spent the whole day in the tent because it stormed like hell the whole day. Cycling was not to be thought of! 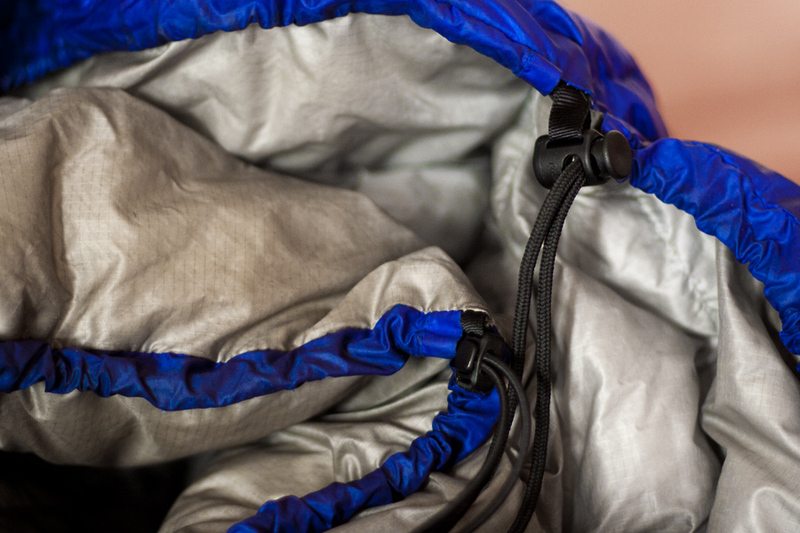 If the sun was shining brightly, the sleeping bags were usually dried up within a few minutes. That’s how it looked in our tent waking up in the morning. 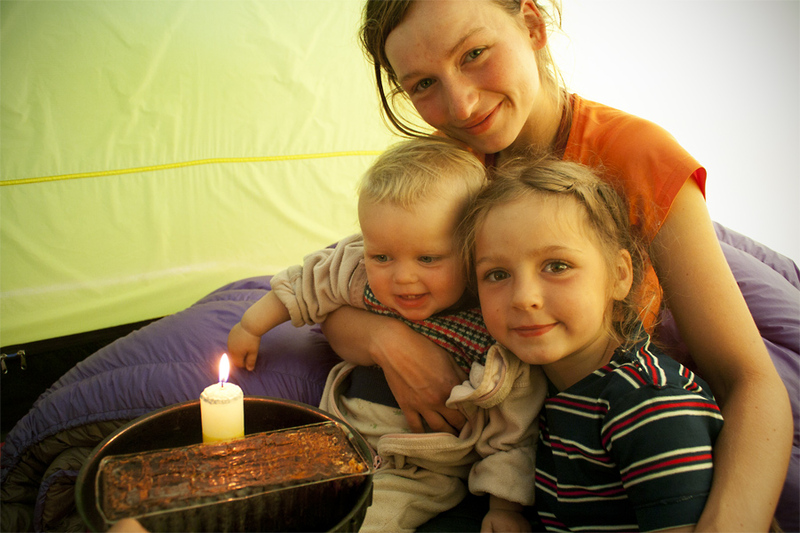 Magdalena gets changed, I am cooking coffee and Livia enjoys some more minutes in her cuddly sleeping bag, until we start with breakfast. 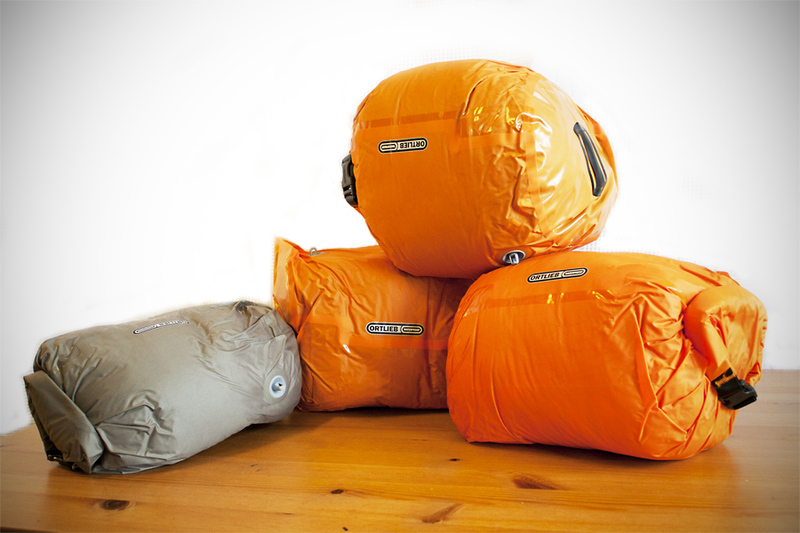 The precious and fine sleeping bags were well protected in the Ortlieb Packsack. Scratches (shrubs, thorns, tensioning straps, etc. ), masses of dust, continuous rain, extreme UV radiation and from time to time direct contact with the rear tire could not really harm them. If we wanted to achieve a similar isolation output with artificial fiber sleeping bags, I would not have known where to put the whole volume. 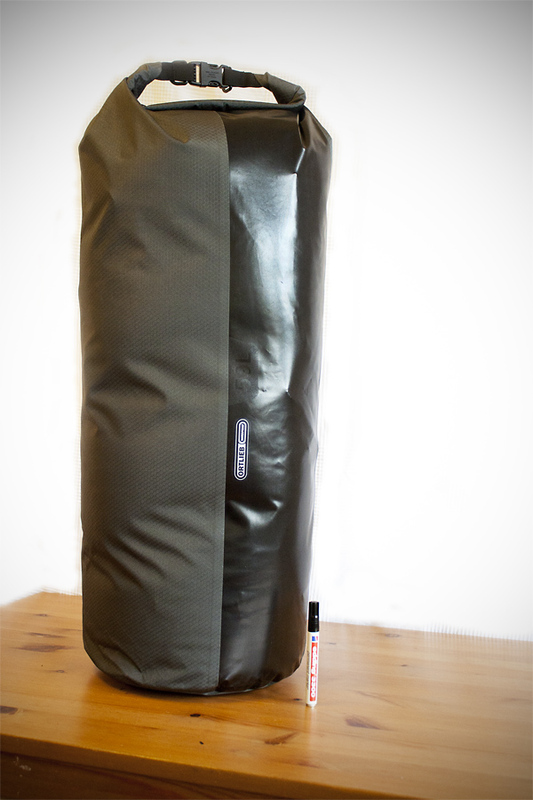 The pack size of the four winter sleeping bags is truly phenomenal! Magdalena looked like this at the beginning of the journey (Dec. 2015). And that’s how she looks today (Nov. 2016). Not changed has, that she loves her sleeping bag! 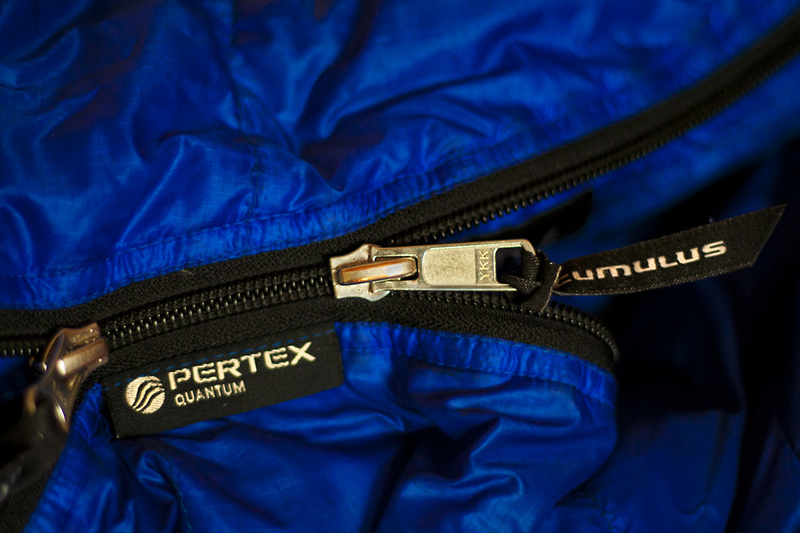 Let’s look at the details: The zip closures insulated with down-tunnels are high-quality from YKK. If something breaks, Cumulus grants at least five years warranty. Also the outer material is great: it feels pleasant, does not rustle particularly loud, has a low tear resistance thanks to ripstop, is extremely light, yet durable and very fast drying. 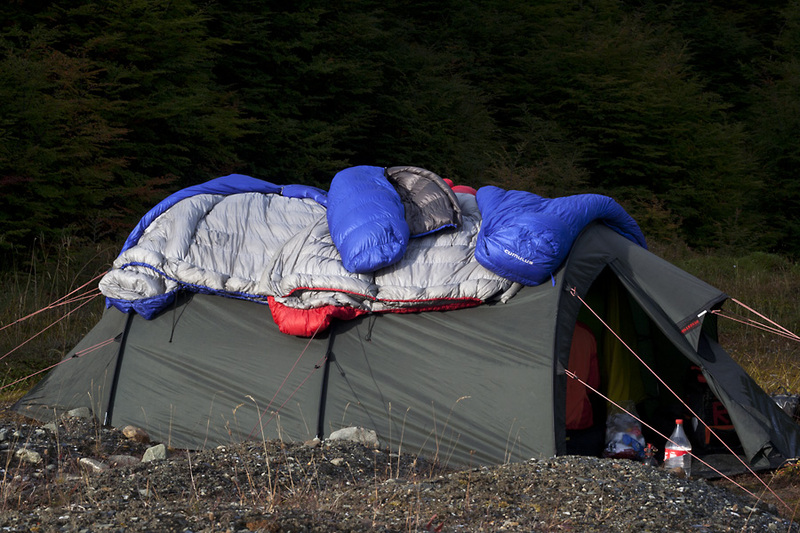 By the way: The Teneqa 700 sleeping bag consists of a total of 37 down combers! The down warmth collar and the hood can be adapted to your needs with elastic cords and a stopper. Intelligent: Even in absolute darkness one can see, thanks to different construction methods, which of the two stoppers it is. The heat collar is closed with Velcro. If you do not need it, the Velcro closure can simply be turned around, and nothing gets stuck. We only have two points to criticize: The pack bags supplied by Cumulus were not so practical. 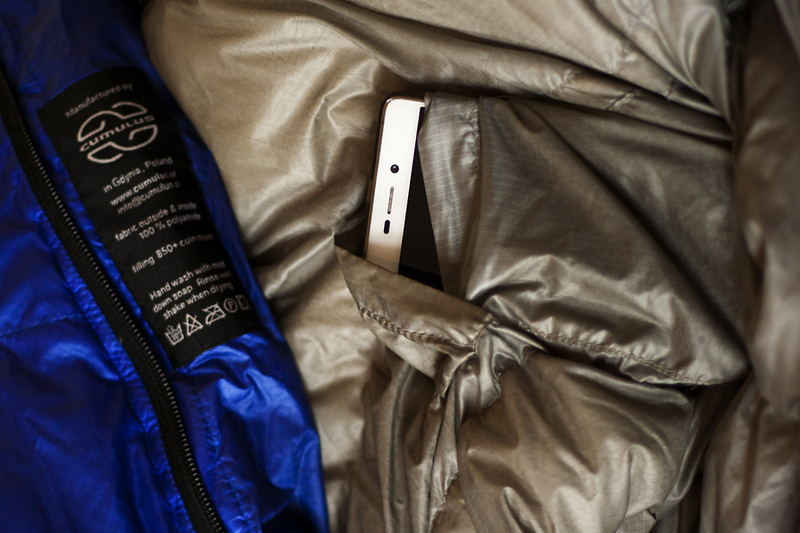 They cannot be completely closed, so that a small part of the sleeping bag is always exposed to the environment. That means you could damage them more easily, for example when something snags on the exposed sleeping bag, while you pack or unpack your equipment. In addition, Cumulus does not provide information on animal protection, in contrast to many other outdoor manufacturers who process down. It is only pointed out that exclusively Polish goose down is used. An insurance that animals neither get plucked alive nor get stuffed would be desirable! Otherwise we have nothing to criticize, quite the contrary. 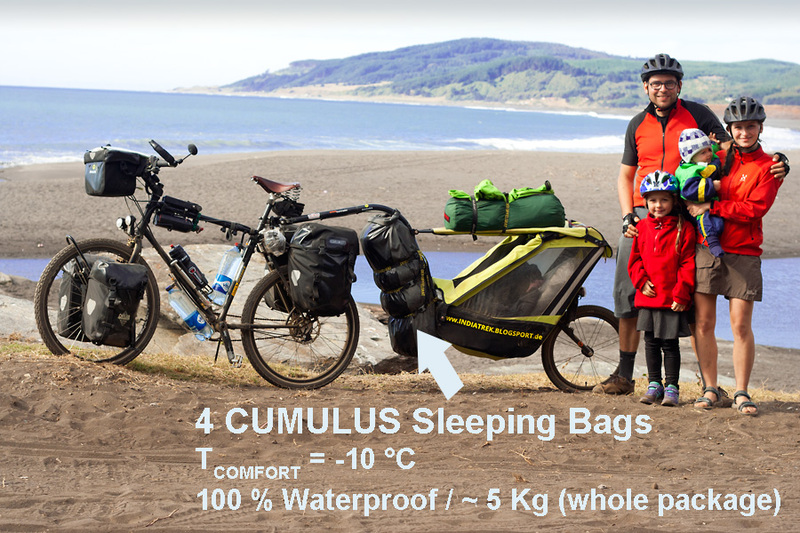 I will probably never go again on a trip with my heavy artificial fiber sleeping bag … And if a laundry is necessary: Do not worry, CUMULUS explains to you how you can easily wash your sleeping bag at home in the bathtub. This takes a little time but costs almost nothing! 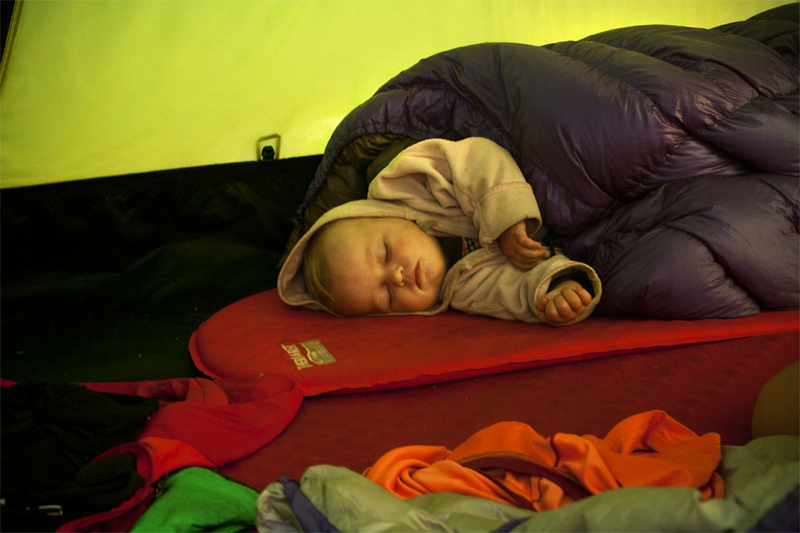 As far as this to the sleeping bags – I hope you liked our little review. If you have any questions, feel free to write!